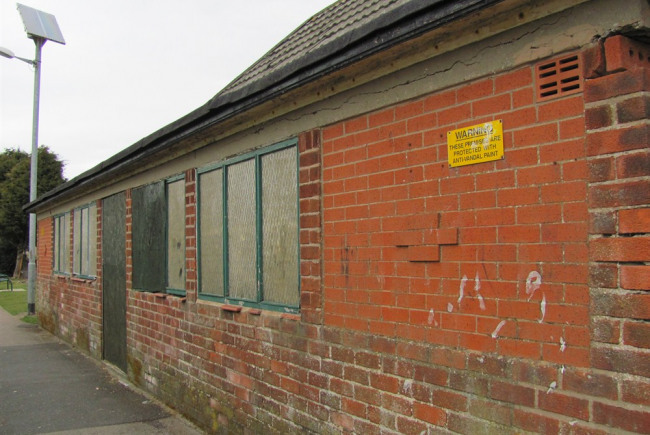 We - the Friends of Highfield Road Park - have been fundraising to transform an old Pavillion building into a Community site that can be used by the everyone when visiting the park. Cuthbert Grundy the Parks benefactor back in 1915 was a keen botanist and I am sure he would approve of the original pavillion being used for such studies by local groups. This building could also be used for the storage of sports and gardening equipment. 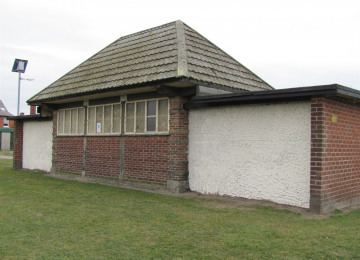 The community are also keen to have a refreshment area on the park and this building would also be able to be used for such a purpose if we could get utilities installed in the building. This would include such groups as the local nursery who regularly visit the park with their young ones, Brownies & Guides and Cub Scouts who could use the center as a base for outdoor activities. Make sure the building is safe and secure. Refurbish the whole of the inside of the building. Re-point all the brickwork to stop any damp entering the building. Overhaul the building and install a new picnic area outside. Install new doors and windows. Restore the roof to be water tight! Install new gutters. It's a great idea because visitors to our park keep asking us when we will do something about the paviollion building and also asking us if we could provide a Cafe/area for refreshments. Seek help from the local Princes Trust group to overhaul the inside of the building. A group of local people who care about the local park and the visitors that use it. 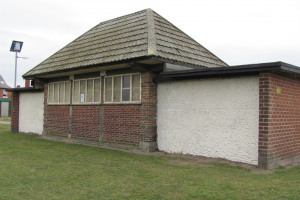 Fundraising events are held to help make improvements on the park in partnership with the local Blackpool council offices. Regular sporting events are held each Summer for Youngsters. We also have a new Bowling Club who have taken up residence on the remaining Bowling Green we have. We have recently transformed one unused bowling green in to a Community Sensory Garden and regularly hold Park Tidy Up/Planting days. We are always looking to involve more people in looking after the park especially from the local community. Our next big project is overhauling an old pavillion building which the community would like to see turned in to a drop in centre and place for refreshments when the bowling green is in use or by the general public on lovely warm sunny days. 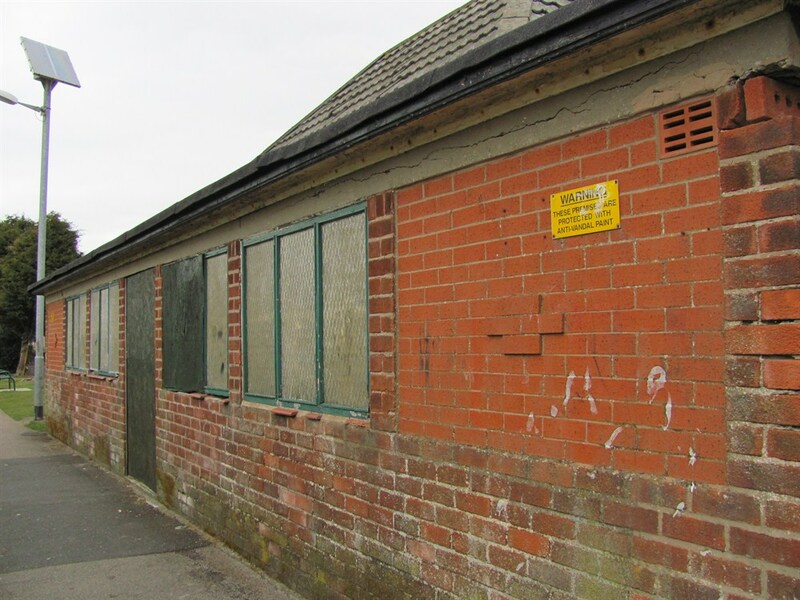 Project Delivery Manager: Friends of Highfield Road Park The Project Delivery Manager takes legal responsibility for receiving and spending the funds raised and ensuring the project is delivered.